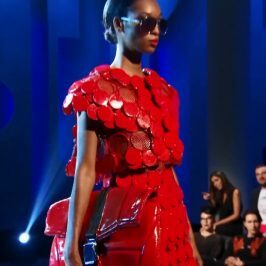 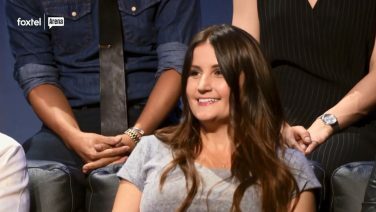 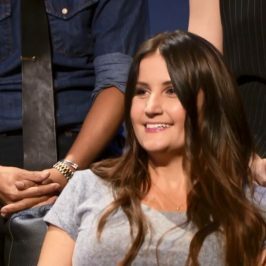 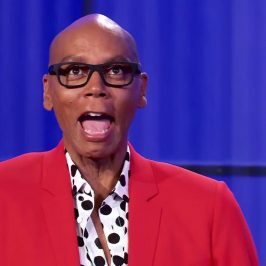 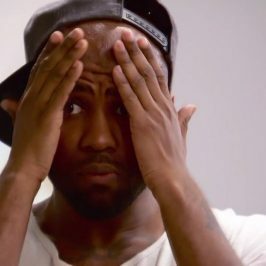 The latest season of Project Runway All Stars will determine the first-ever “world champion of the catwalk” when it welcomes seven foreign champions – all winners of international editions of Project Runway — to compete against seven previous winners from the U.S. for its seventh and final season. 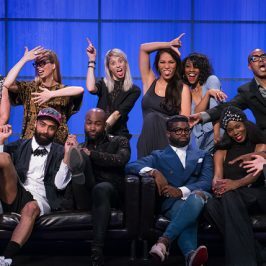 Contestants include winners from Australia, Brazil, Canada, the Netherlands and the U.K. 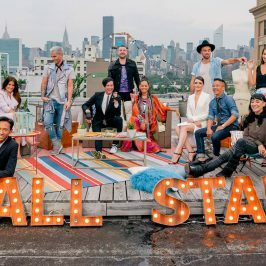 Hosted by Alyssa Milano, the series welcomes back longtime judges Isaac Mizrahi and Georgina Chapman as well as mentor and Marie Claire editor-in-chief Anne Fulenwider.